Custom Website design and development.We work with you to create your perfect website.Let's get to work. Since 2011, we’ve been providing the highest quality web development service to businesses and professionals in Georgia and beyond. We’ve made it our job to provide what people need – quality work at reasonable prices to help you succeed. We’ve been providing the highest quality web development services to businesses and professionals to help them succeed at what they do. Our clients represent multiple industries from churches and non-profits to accountants, attorneys and artists. 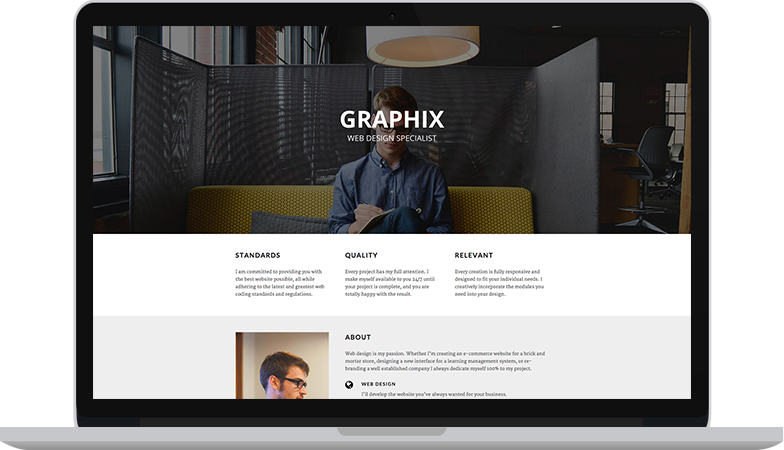 Let us help you build a site tailored to your profession! Building your site is just the beginning. We are very customer service oriented and are here for you when you have questions or need changes made to your site. So should your business have a website even if your business is small and sells products or services you don’t think can be sold online? Yes- if you have a business, you should have a website. Internet searches for products and services are growing by leaps and bounds and show no sign of slowing down. The future of marketing for any size company will be directly tied to their branding on the World Wide Web. 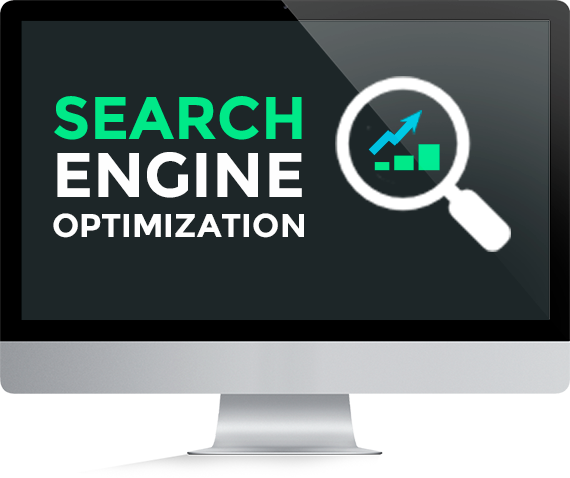 SEO, ‘Search Engine Optimization’, is the practice of optimizing websites to make them reach a high position in search results on sites such as Google. SEO focuses on increasing rank in search results that are organic. In other words, not from paid advertising. We have built in professional SEO in every website we build. We submit your website to all major search engines and use the latest Google SEO best practices. Why Choose Sea Island Web Design? We are a family-owned and operated business located near the Golden Isles of Southeast Georgia. We have been small business owners for over 25 years, and we love helping our customers expand their companies! Let us show you how to use a website in order to reach people for your business, church, or non-profit. 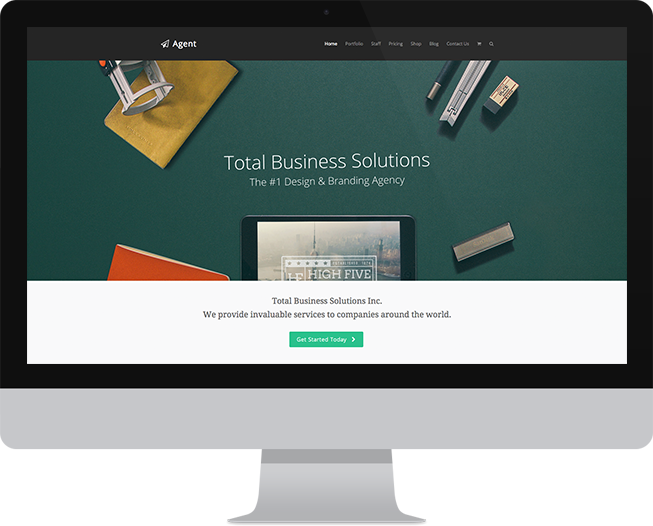 We are customer oriented and responsive to your individual business goals and image. We work with our clients to provide websites that cater to specific business needs. Every website design project goes through an intensive research phase that defines the industry, competitors, and the client’s specific niche in the market for the best positioning on the web.